Imagine watching a football game on TV when your Sunday afternoon is ruined by a detailed warning being blasted out about “three North Korean intercontinental ballistic missiles headed to Los Angeles, Chicago and Ohio.” Except the emergency warning did not affect the TV – the football game kept going, CNN and other news station didn’t mention it all. 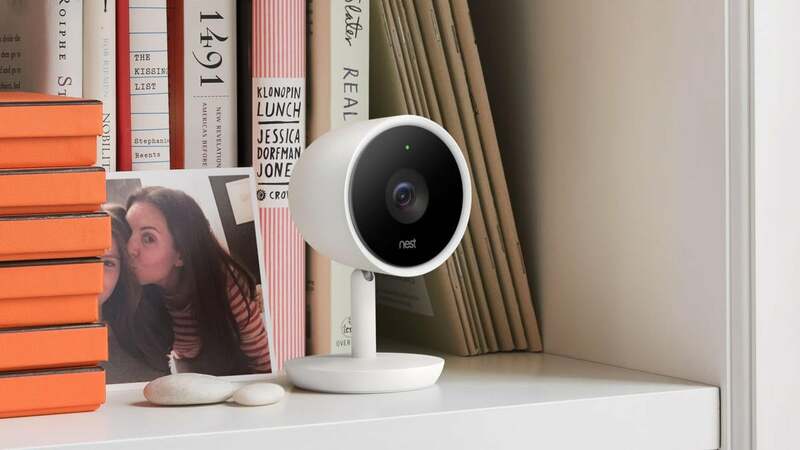 That’s when a Bay Area family realized the warning came from the Nest security camera sitting on their TV. They hadn't even realized their Wi-Fi connected Nest camera had a speaker or a microphone. GoDaddy may be the world’s biggest domain name registrar, but researchers Matthew Bryant and Ron Guilmette told Krebs that GoDaddy and other managed DNS providers don’t do much checking when someone with an existing account claims ownership over a domain that actually controls a domain name. There are some big, recognizable company names on the list of over 4,000 domains abused in the 2018 spam bomb threat hoax campaign. GoDaddy, for example, has over 100 DNS servers. The spammy attackers were able to hijack domains after creating a free account at GoDaddy that was assigned the same DNS servers used by Virtualfirefox.com, owned by Mozilla, and then claim ownership of that domain. Afterwards, they told GoDaddy to allow email to be sent with that domain from an internet addresses under their control. In the Spammy Bear campaign, it was a server in the Russian Federation.